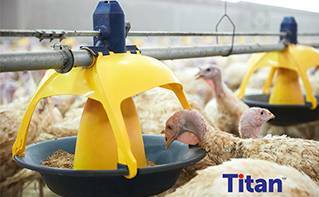 Roxell, the leading manufacturer of automatic feeding, drinking, nesting and heating systems, is launching Titan, a new automatic feeding system for heavy turkeys. In recent years, these birds have undergone a huge evolution in terms of weight. 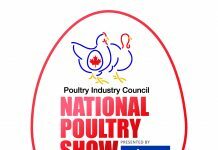 This XL feed solution anticipates the practical problems that come with feeding these more voluminous and stronger turkeys. With Titan, Roxell is putting the largest, strongest and most easy to clean pan on the market.